custom designed for Group Accommodation. or combine the two together for a group of 100! it’s a short stroll to the beach, jetty and local shops. that have been thoughtfully renovated to incorporate spectacular modern facilities. cu@wallaroo is the perfect choice. 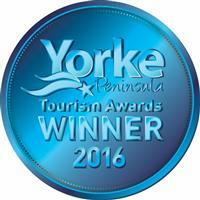 sleeps up to 70 people in bunks with a number of queen beds available. a spectacular outdoor deck area with wood-fired pizza oven and BBQ facilities. The site accommodates parking for 13 cars and 1 bus and has disabled facilities. [a total of 10 queen size beds]. [a total of 16 single beds]. with its brand new shopping centre featuring a Drakes Foodland and Celebrations liquor store. Explore the rich history of the area, plus much more. 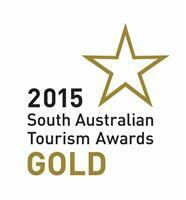 See our property as featured on South Aussie with Cosi. Tours of the property available. what we've got to offer. 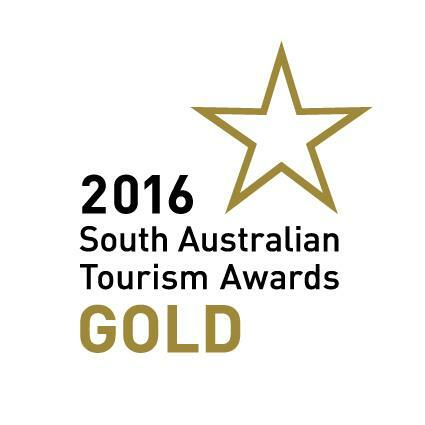 cu@wallaroo was a Gold Medalist at the 2016 South Australian and Winner at the 2016 Yorke Peninsula Tourism awards!